E3 develops a variety of electronic and physical exhibits for both permanent and traveling installations. Unique visual styles, digital arrangements, and engaging displays allow E3 to effectively communicate client messaging. Past projects include recycling education centers, multi-screen visual journeys, lobby media displays, and traveling exhibits. To raise awareness and knowledge of the operations of a recycling plant (materials recovery facility or MRF), E3 designed and installed a series of recycling education centers for Waste Management, Inc. in Surprise, Arizona; Spokane, Washington; Tampa, Florida; and Reno, Nevada. E3 staff combined large super graphic panels with live video feed footage from inside the operational plant. In addition, display cases were created with a wide range of post-consumer recycled products for school, home, and office. Plant tours are conducted for school-aged and adult visitors by WM staff on site. This multimedia 'Visual Journey' of the 1775-76 Anza Expedition was prepared for the National Park Service's Juan Bautista de Anza National Historic Trail Visitor's Center in Martinez, California. The production plays on three 42" flat panel monitors located in the Visitor's Center and is launched by visitors on demand. The production was created by E3 in 2010. 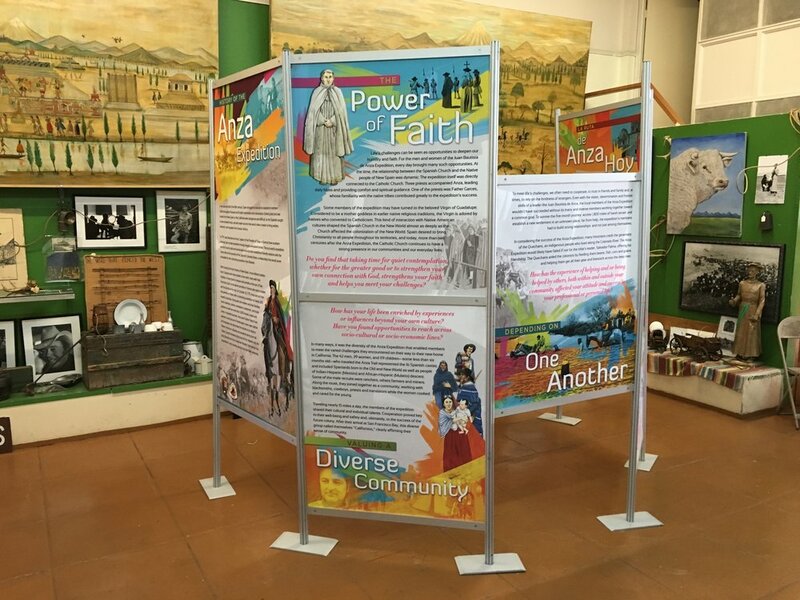 This international traveling exhibit, developed by E3 for the National Park Service, opened in the Cultural Center IMFOCULTA (Casa de la Cultura) in Nogales, Sonora. The exhibit narrates the Juan Bautista de Anza Expedition, which founded the California cities of San Francisco in 1776 and San Jose in 1777, through seven interpretive panels presenting, in English and Spanish, the story of the expedition and the challenges the members faced. It makes connections to timeless themes such as emigration, opportunity, diversity, hope, and faith. 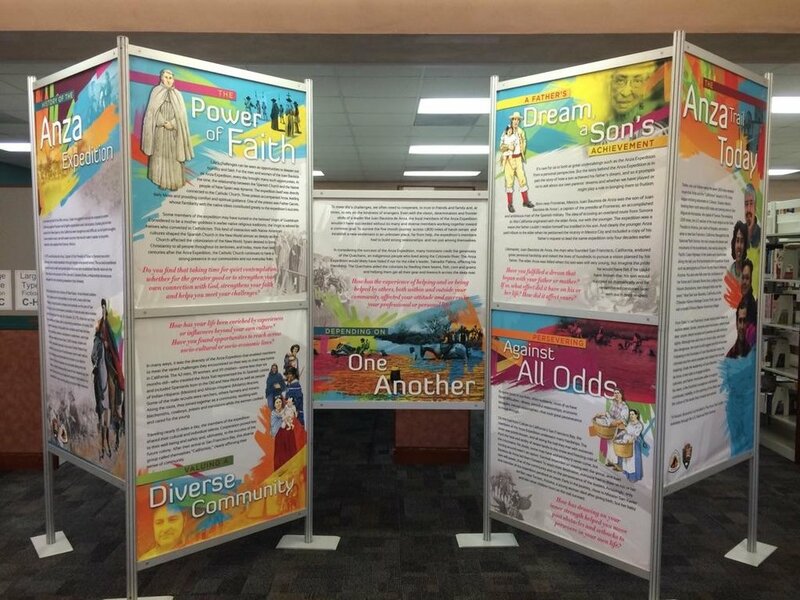 Cities across Sonora, Mexico, as well as Arizona and California, have hosted this bilingual exhibit.